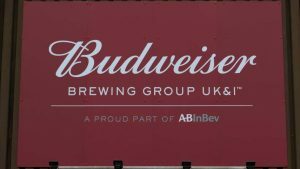 AB InBev has changed the name in of its UK and Irish business to Budweiser Brewing Group UK&I and opened a new London headquarters. 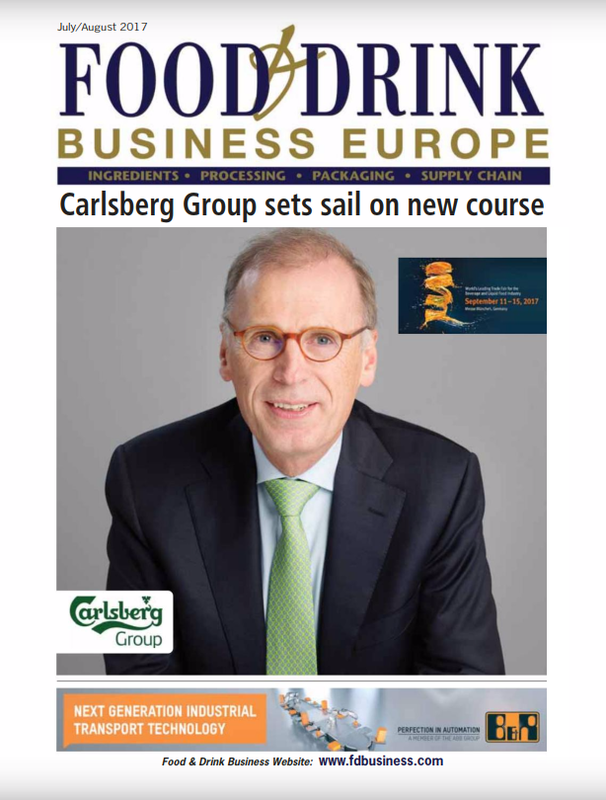 Now under the guidance of new president Paula Lindenberg, Budweiser Brewing Group UK&I has been growing by double-digits in the UK in recent years. 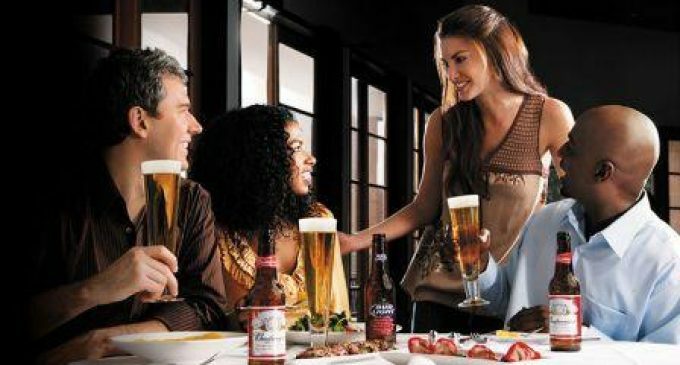 In addition to Budweiser, the brands portfolio includes Stella Artois, Corona, Michelob Ultra, Bud Light, Beck’s, Bass and Boddingtons. Bring more people together with great beers for every occasion by continuing to invest in premium drinks and powerful brands Budweiser Brewing Group UK&I, which remains a proud part of AB InBev globally, will be a more recognisable name that drives awareness of the group and brings people together to achieve these far-reaching sustainable and social ambitions. 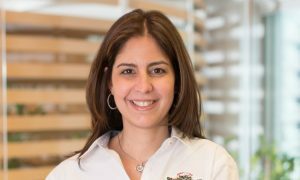 Paula Lindenberg joined Budweiser Brewing Group UK&I in January 2019 from the group’s Ambev business in Brazil where she was the vice president of marketing and is now based in London. Budweiser Brewing Group UK&I’s new London headquarters, located on Fetter Lane in Farringdon, covers 25,000 sq ft of flexible working space across the top four floors of the new Bureau building. 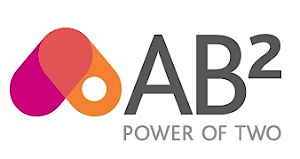 The state-of-the-art space, with a rooftop bar serving all the group’s brands, brings together three previously separate offices and 250 employees to give business partners, customers and stakeholders one central hub in which to connect and collaborate. Budweiser Brewing Group UK & I employs 1,000 people in its three breweries in Magor, South Wales, Samlesbury, Lancashire, and Enfield, North London.